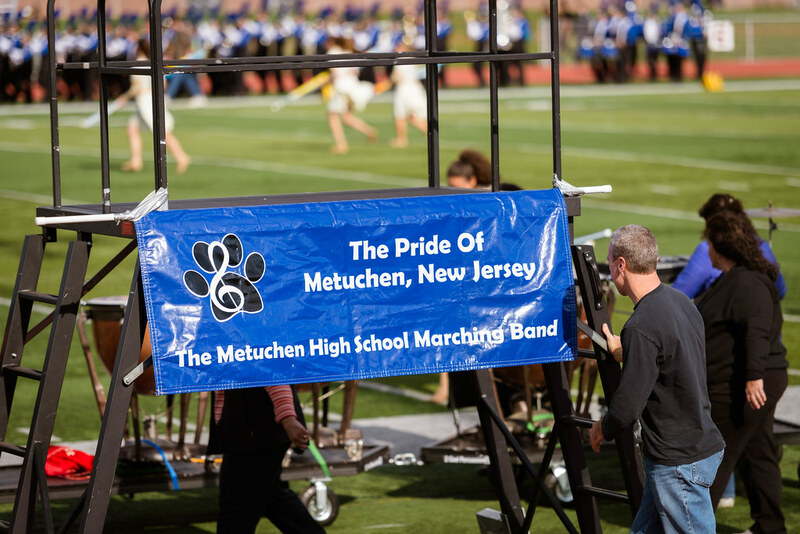 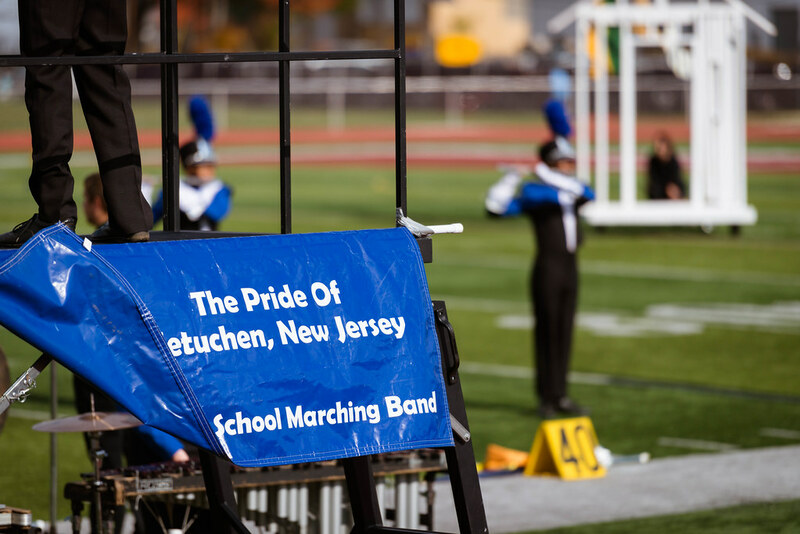 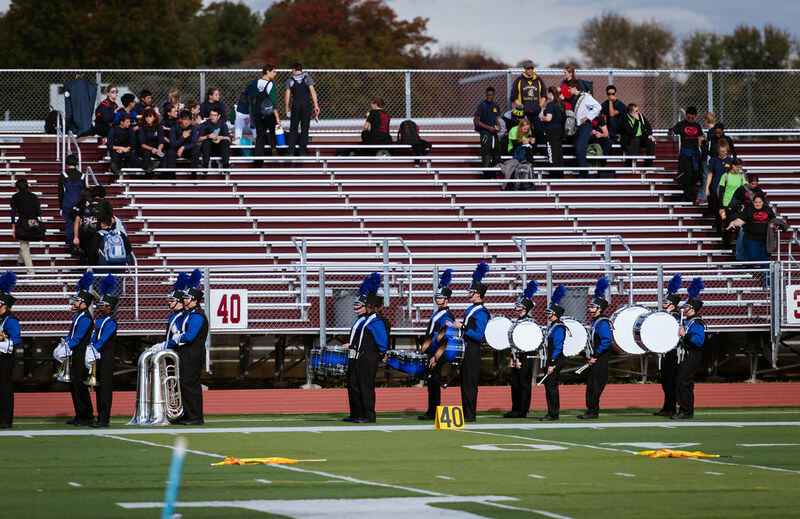 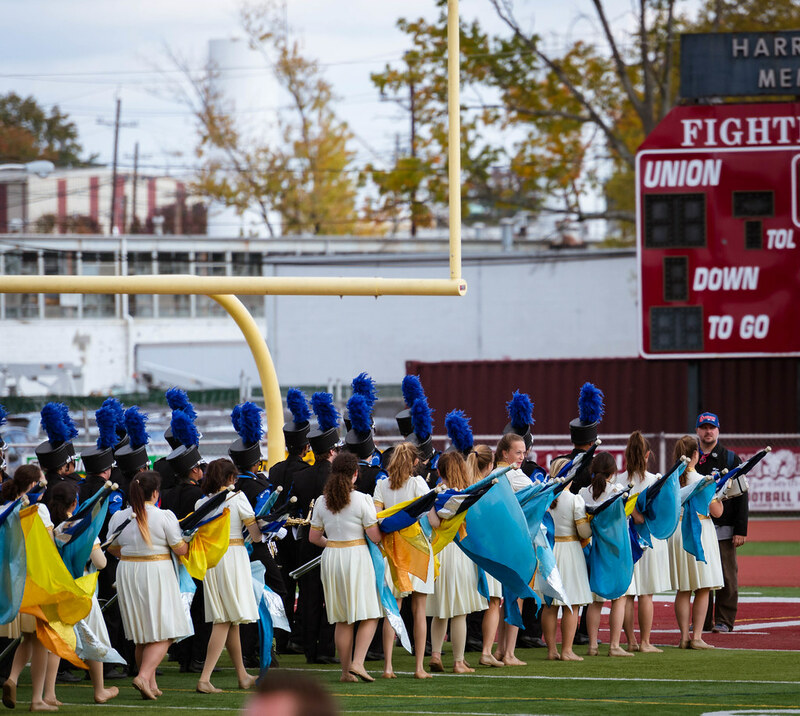 Our very own High School marching band performed at the North Jersey/Metro NYC Region TOURNAMENT OF BANDS (TOB) 10 Championship in Union High School, NJ October 25, 2015. 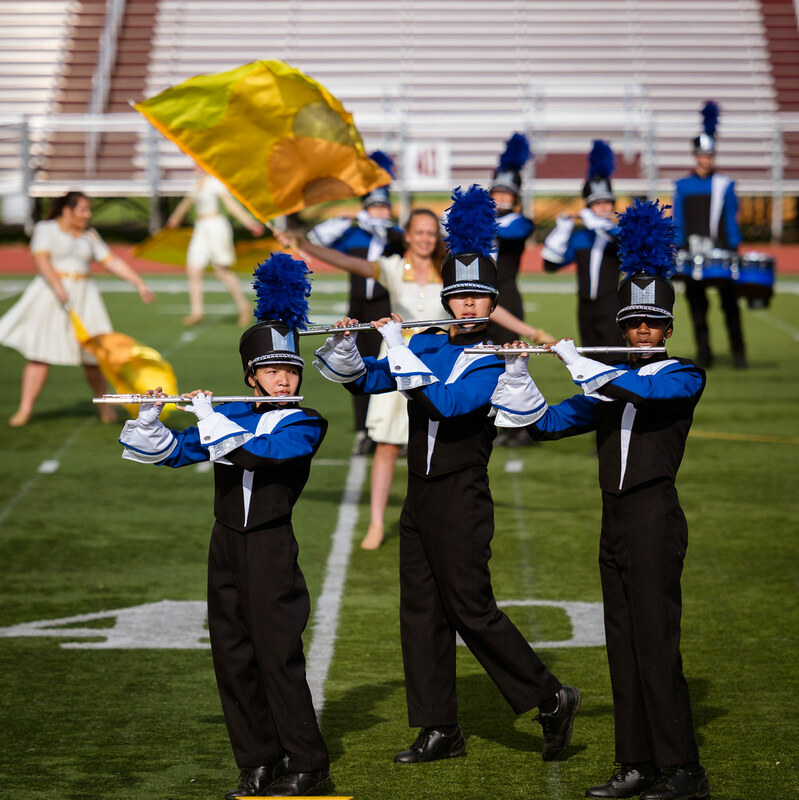 TOB is one of the largest competitive band organizations in the country. 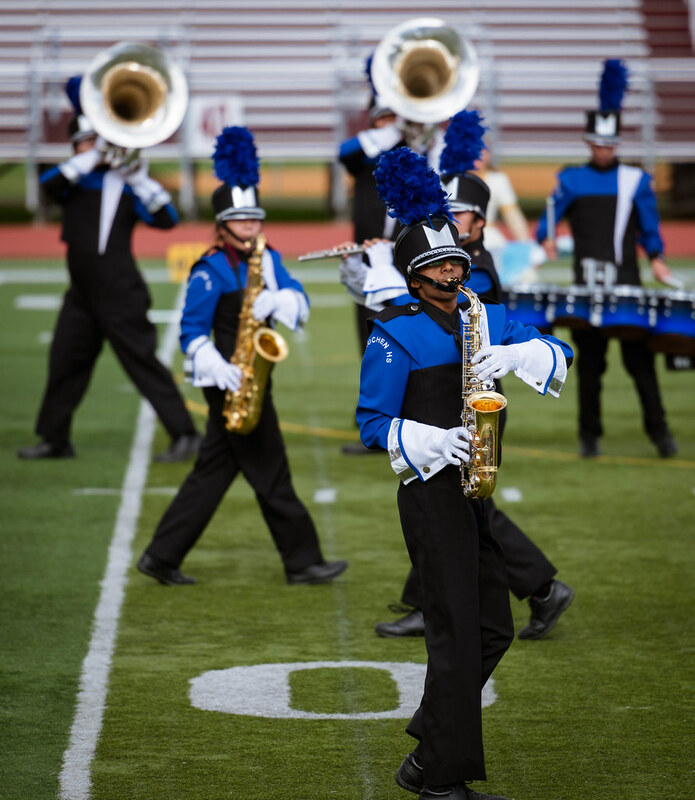 Founded in 1972 by the National Judges Association, Tournament has grown to over 400 active schools and organizations. 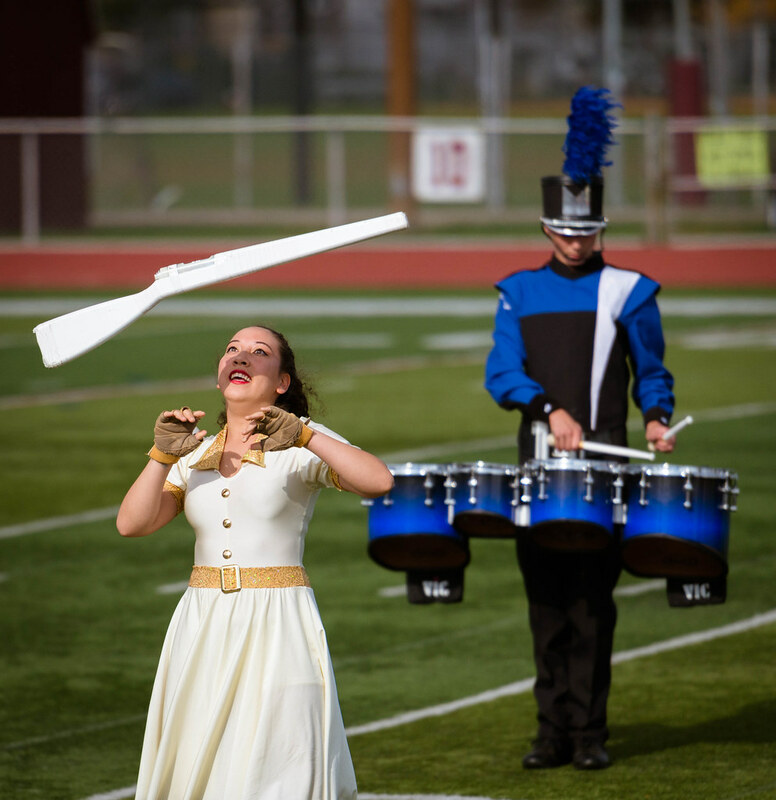 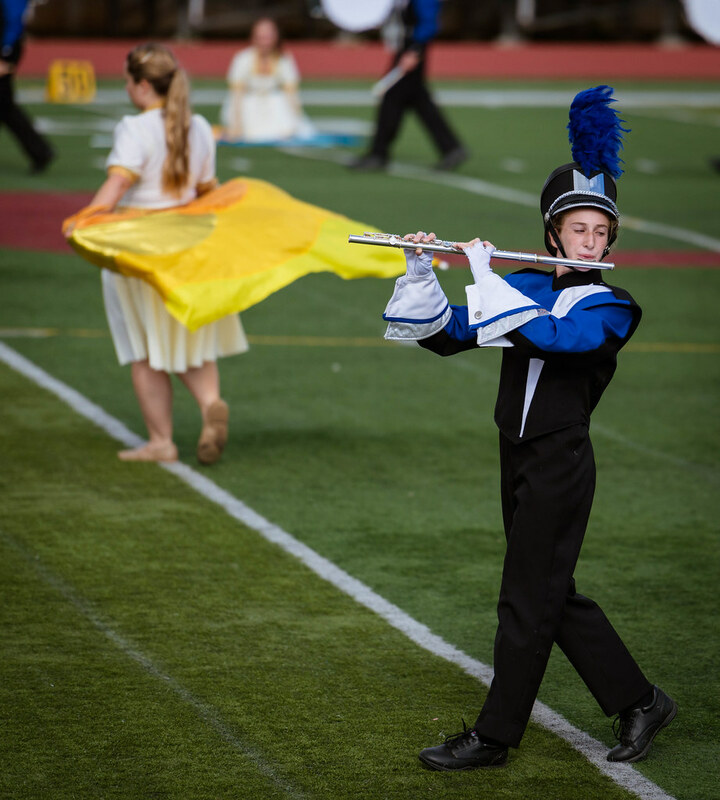 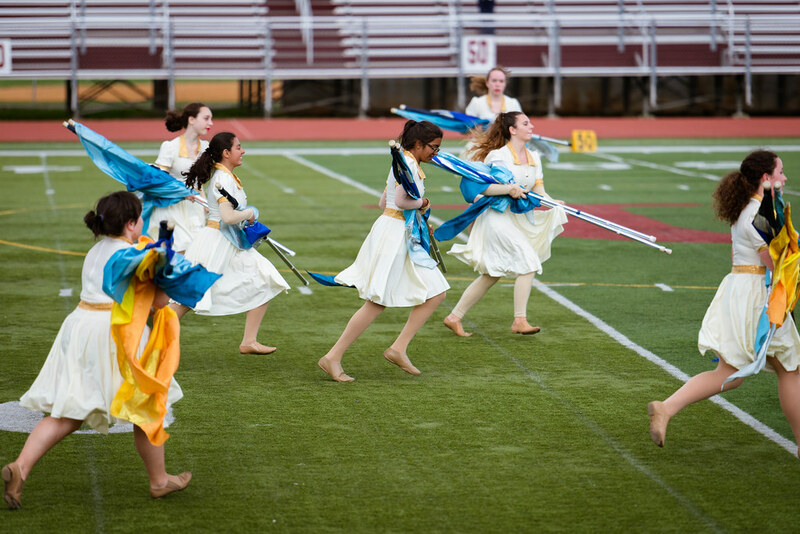 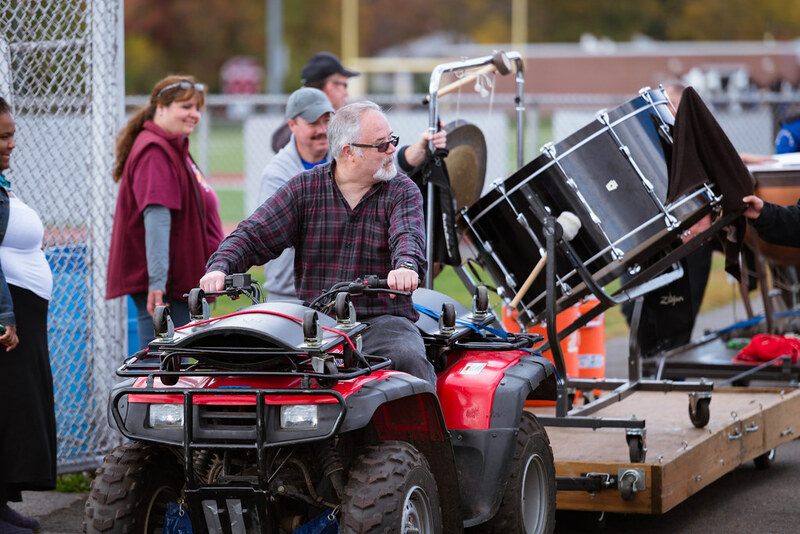 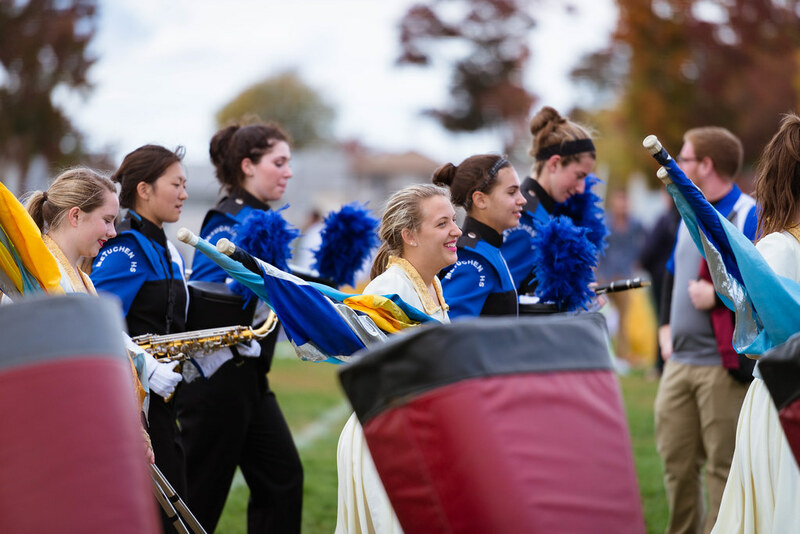 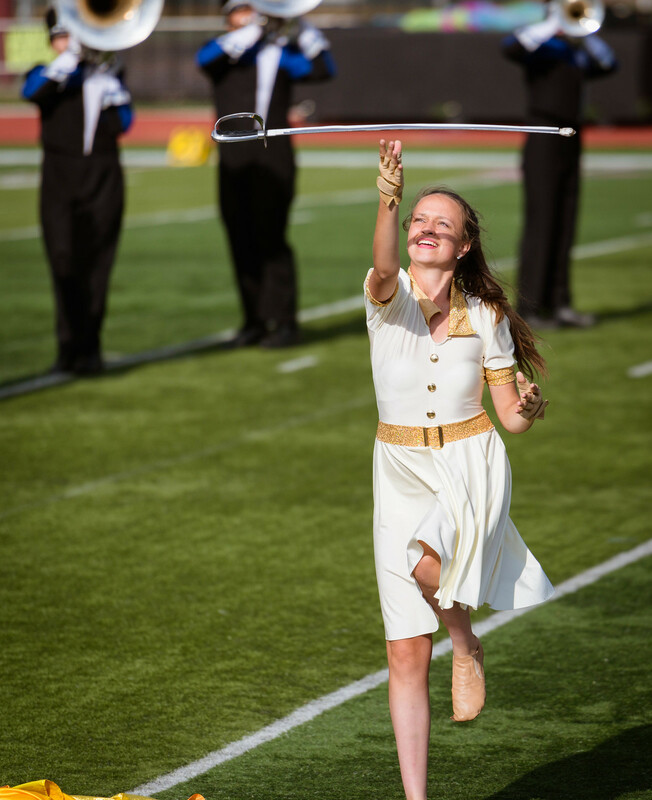 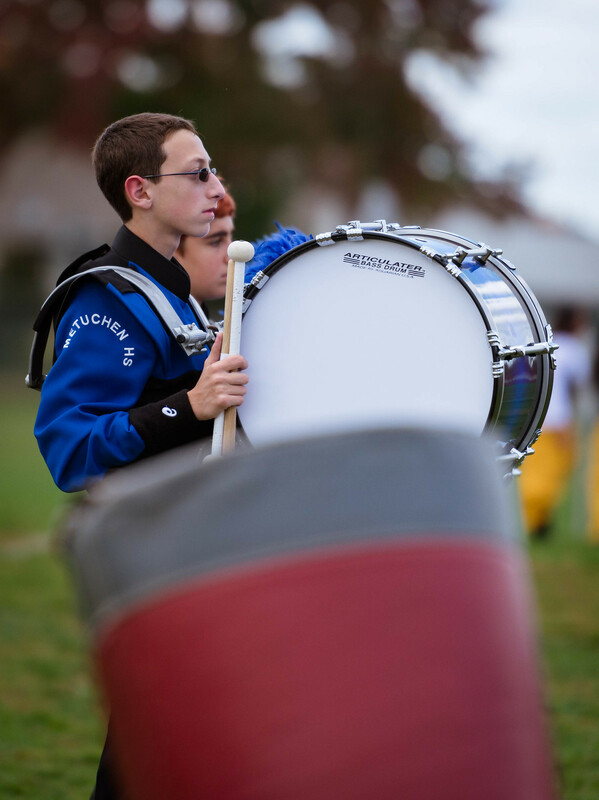 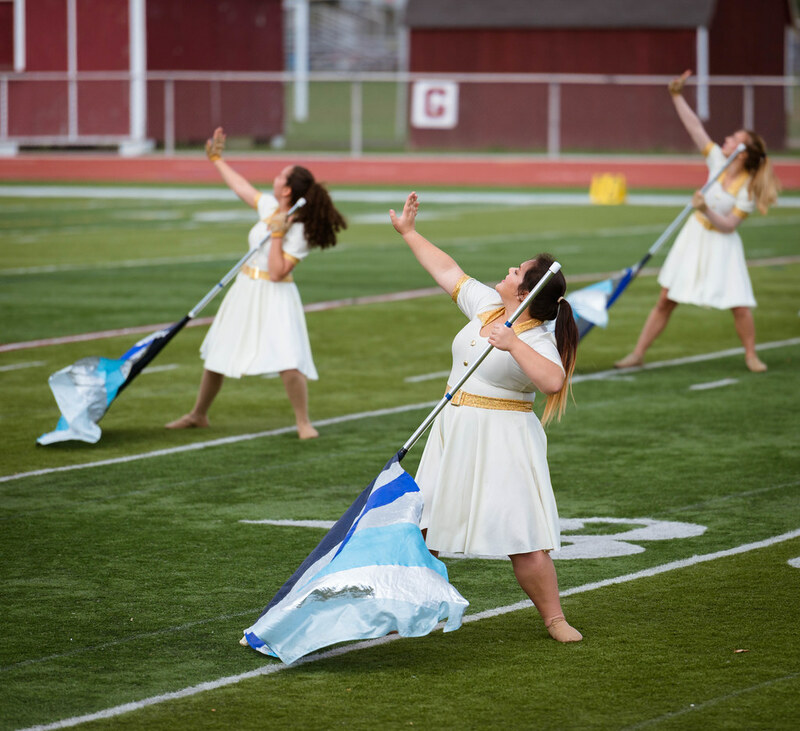 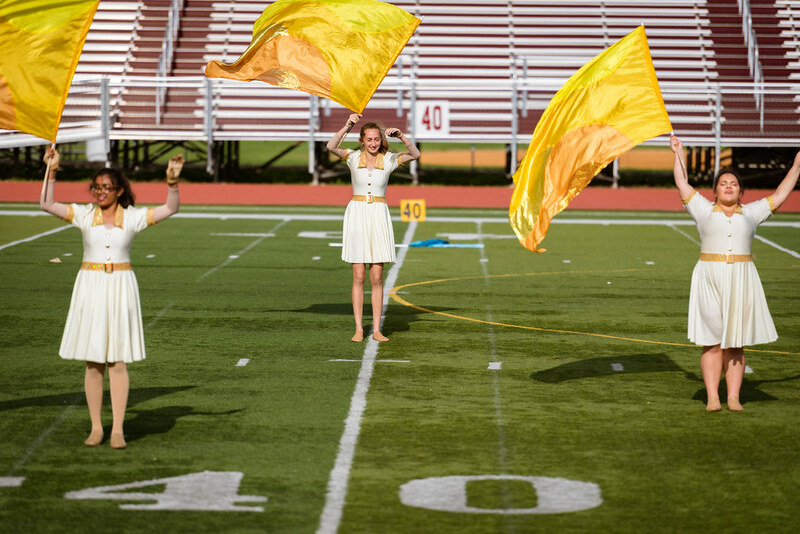 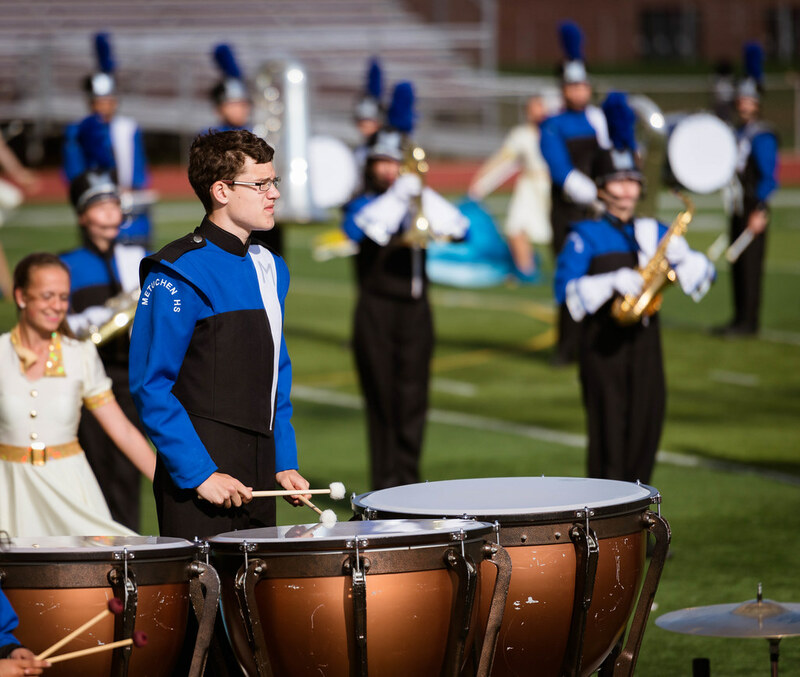 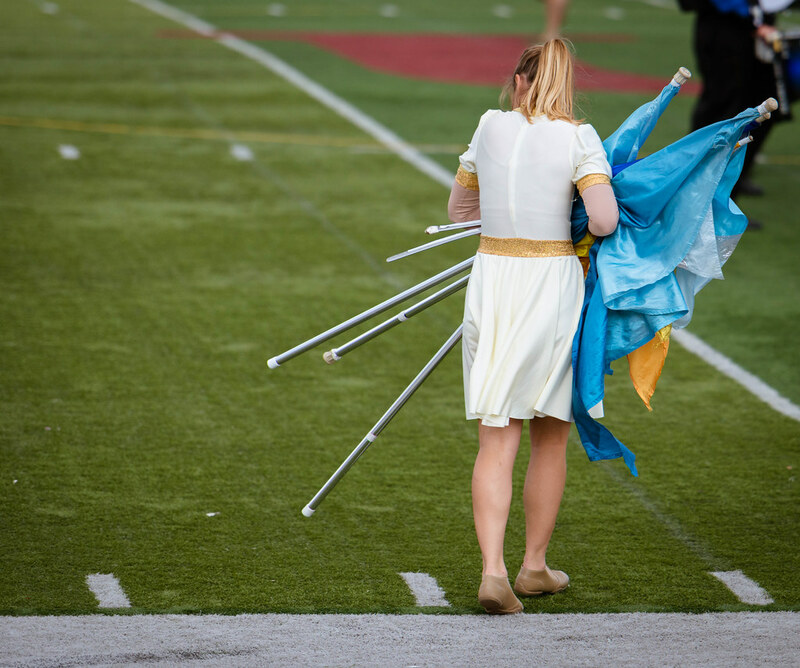 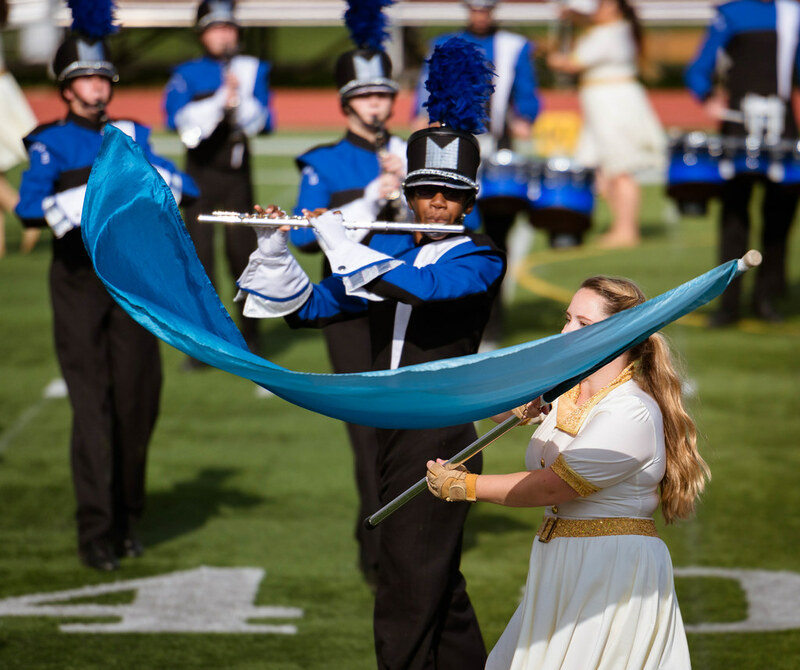 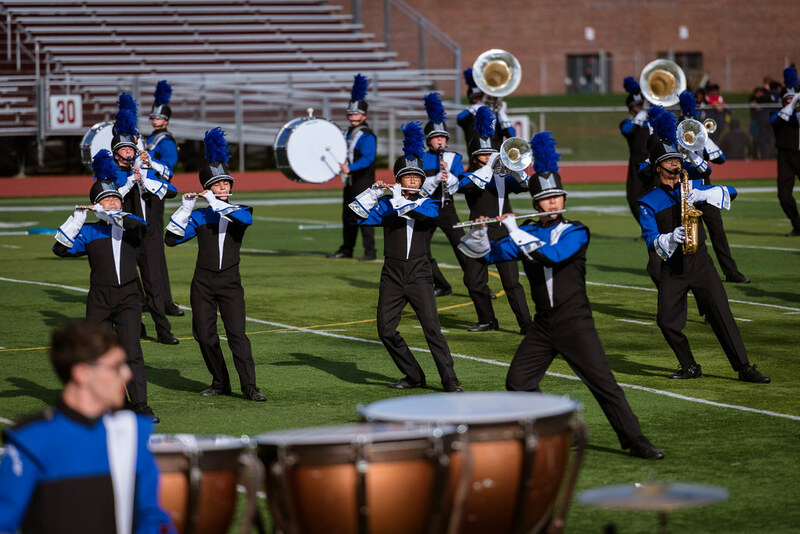 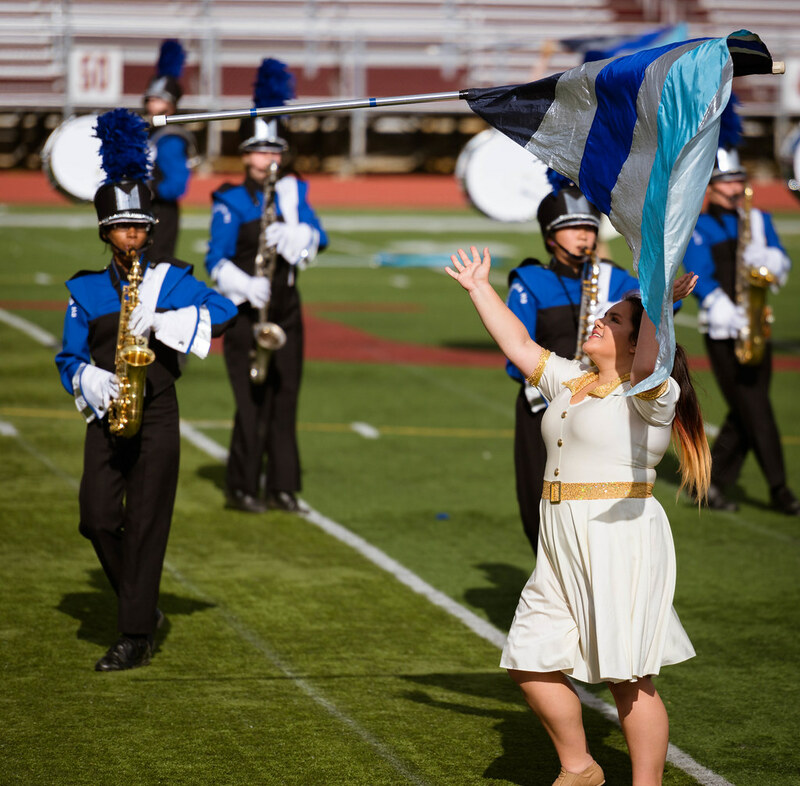 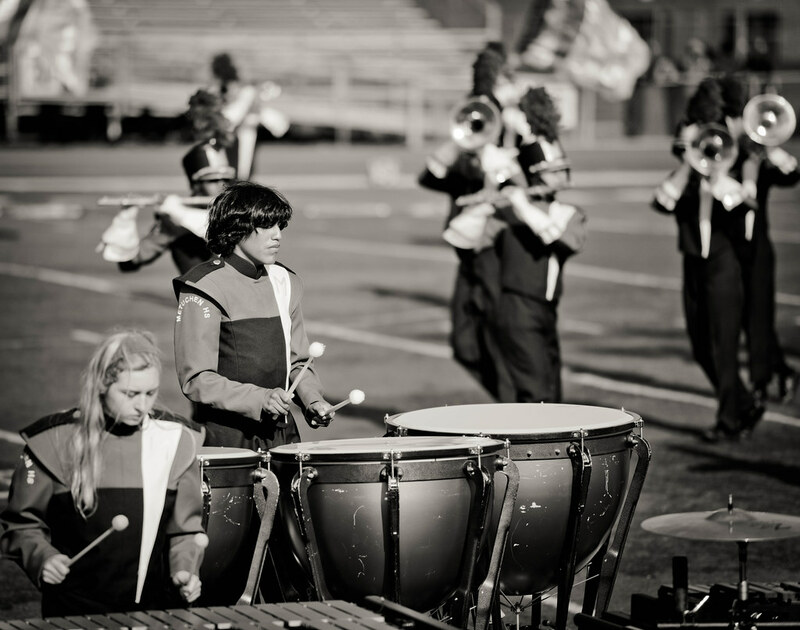 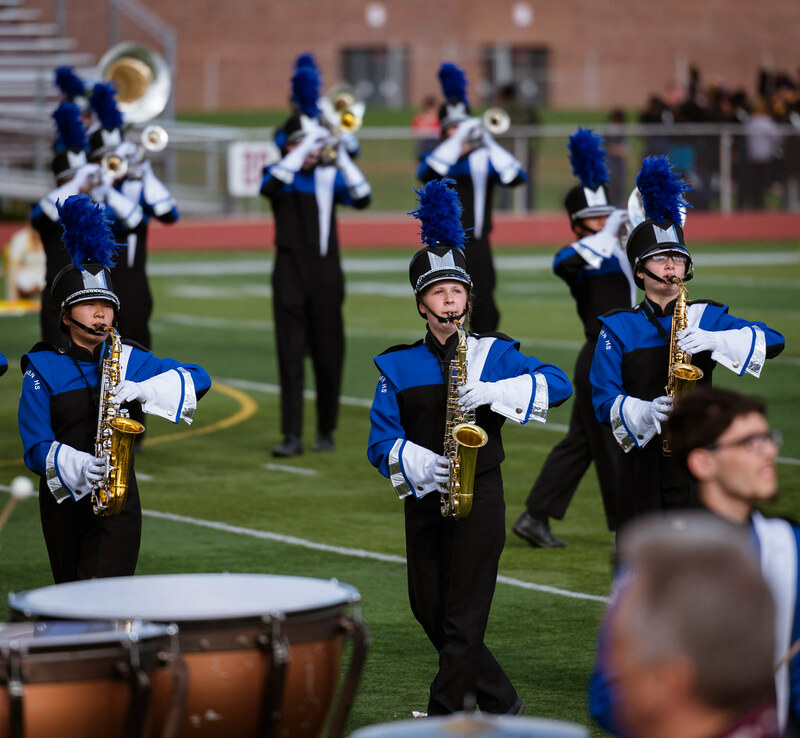 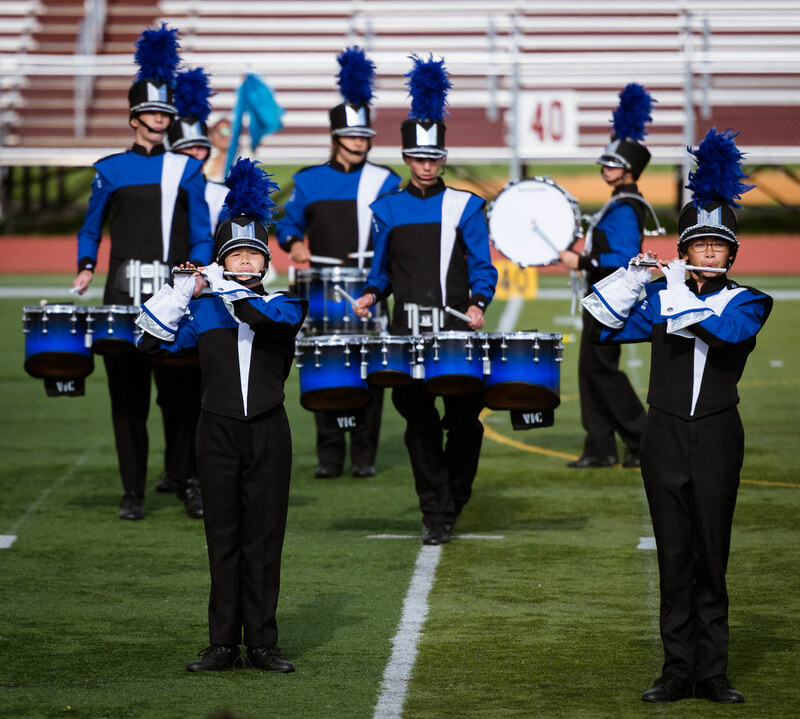 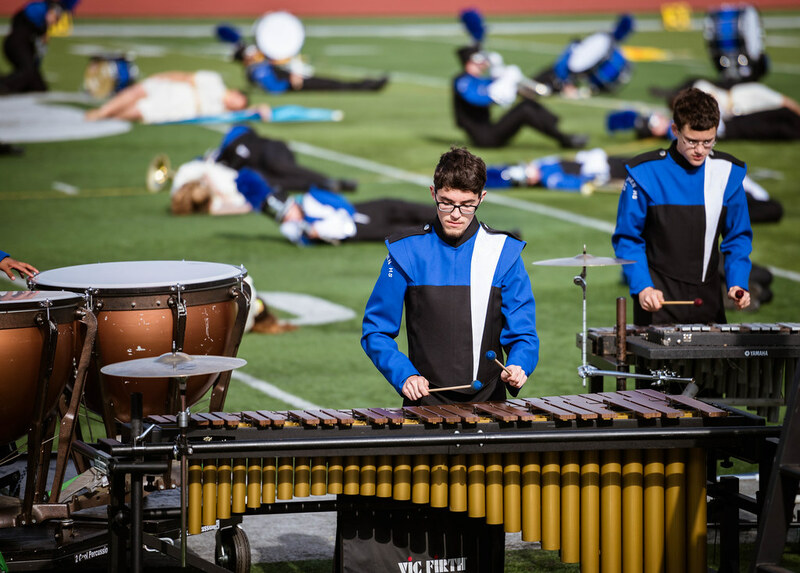 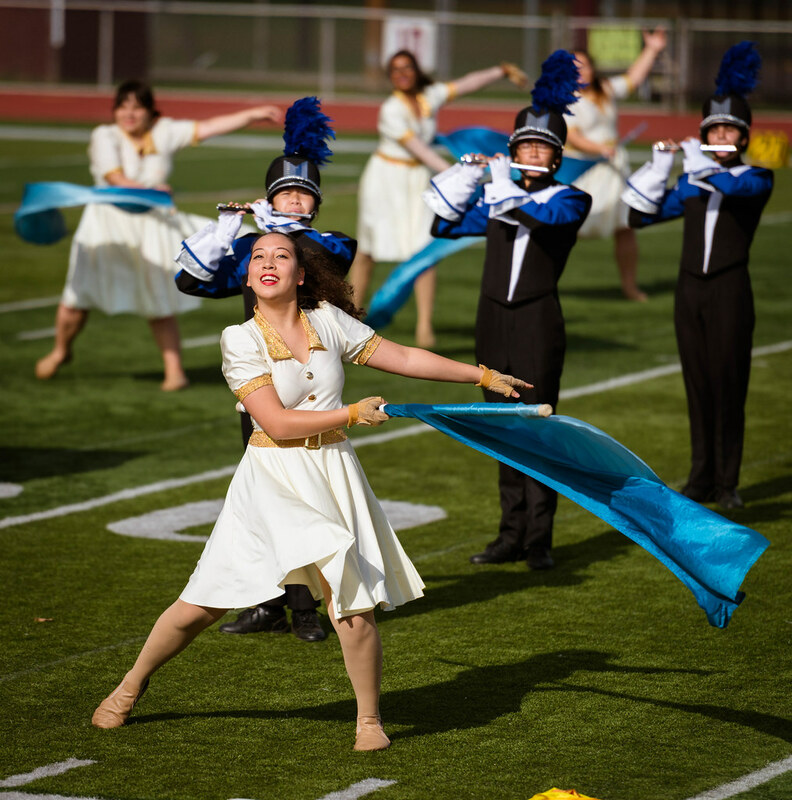 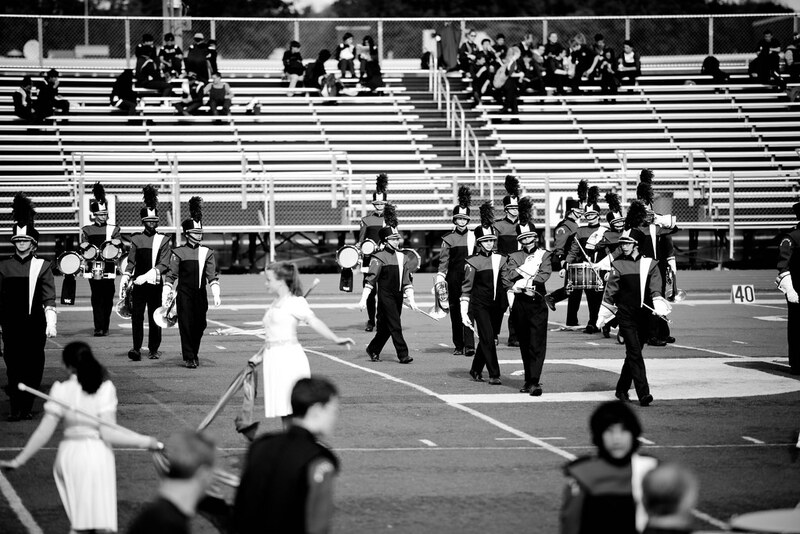 Tournament provides performance opportunities in field band, indoor guard, majorette, percussion and dance team as well as comprehensive festivals with instrumental and choral events.